Susan Chamberlain joined Horizon Elder Law & Estate Planning in October of 2015. Susan has years of experience in the legal field and specializes in estate planning. As the firm’s paralegal, Susan meets with potential new clients and assists Julie with the drafting of trusts, all related documents then works with the clients to finalize their estate plan. Susan also assist Julie in the preparation of court documents for all court cases. Susan cared for both her mother and father through their illness and end of life. 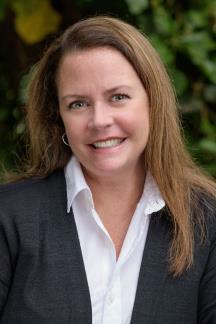 As a result of her personal experience, Susan brings compassion and understanding to our clients.